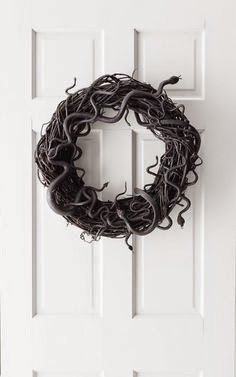 October is here! 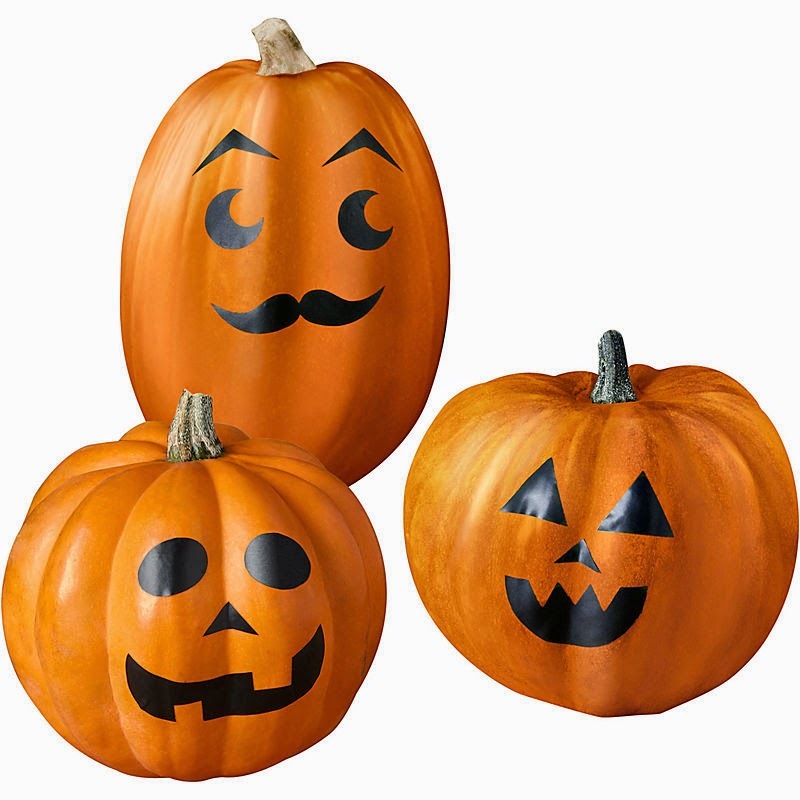 We wanted to share some fresh ideas for your porches, pumpkins, and mantels - starting with this easy way to get the carved pumpkin look in a pinch (sticker faces!). 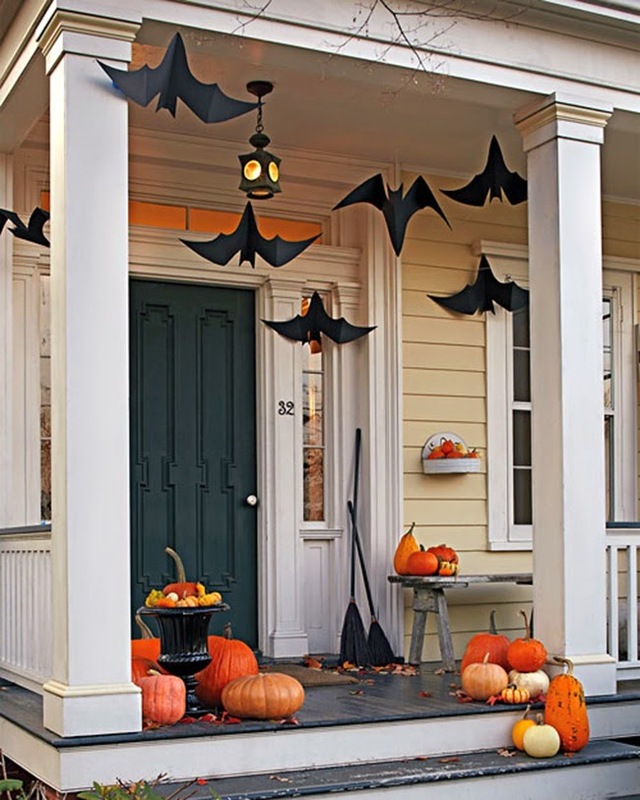 Bats are great for the front porch as well to peer down on all those little ghosts and goblins who will be at your doorstep. 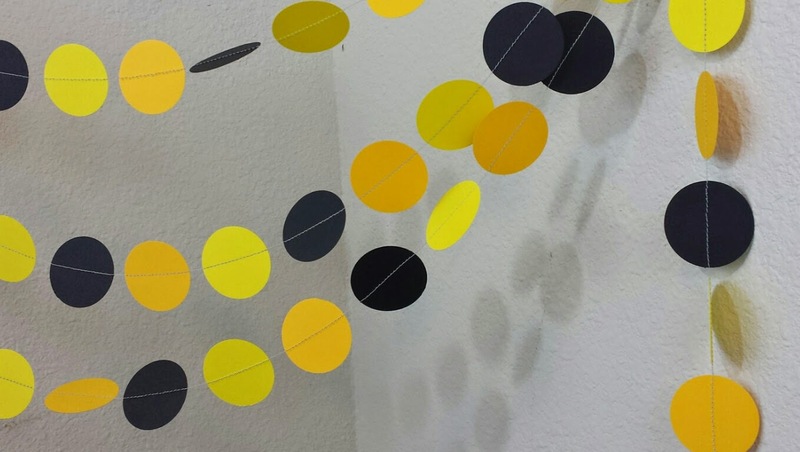 We especially like this simple paper garland for a more modern take on Halloween decor. 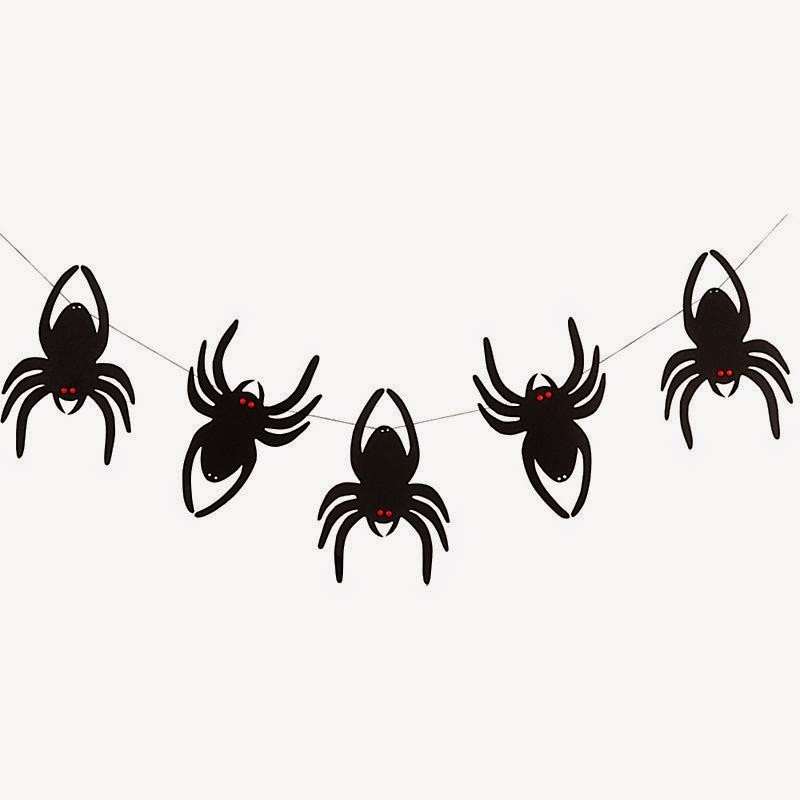 Spiders will do quite nicely as well if you want to up the spooky factor. And after all that decorating, you might be a little hungry. 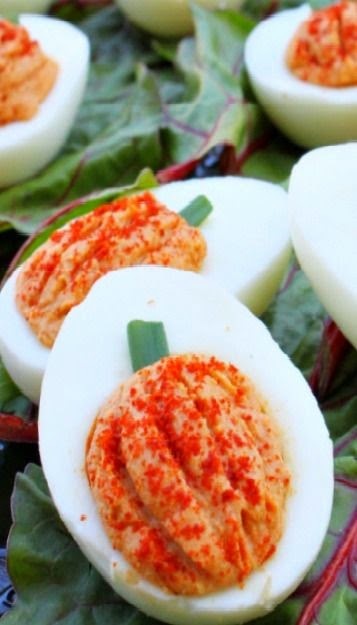 Pumpkin deviled eggs are surely the way to go.